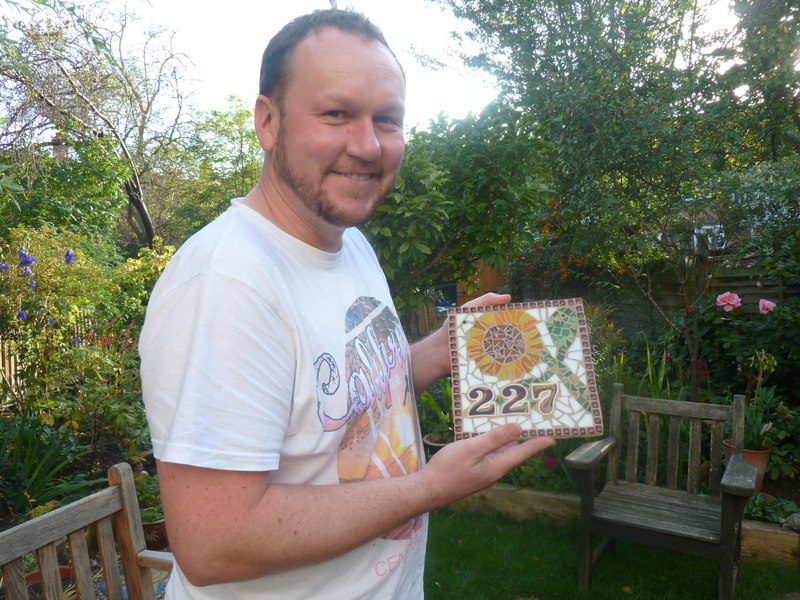 Do you fancy having a go at making a mosaic? 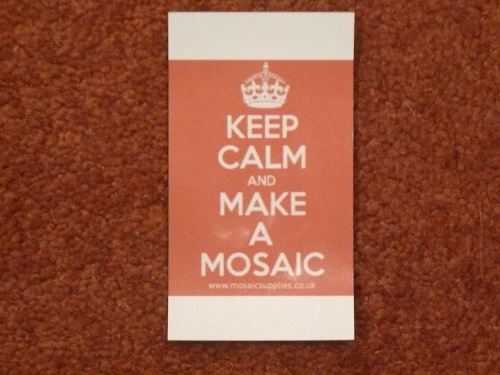 Do you have something you want to mosaic but don’t know how? Do you want to get in touch with your creative side? I run mosaic classes by request on small group basis. 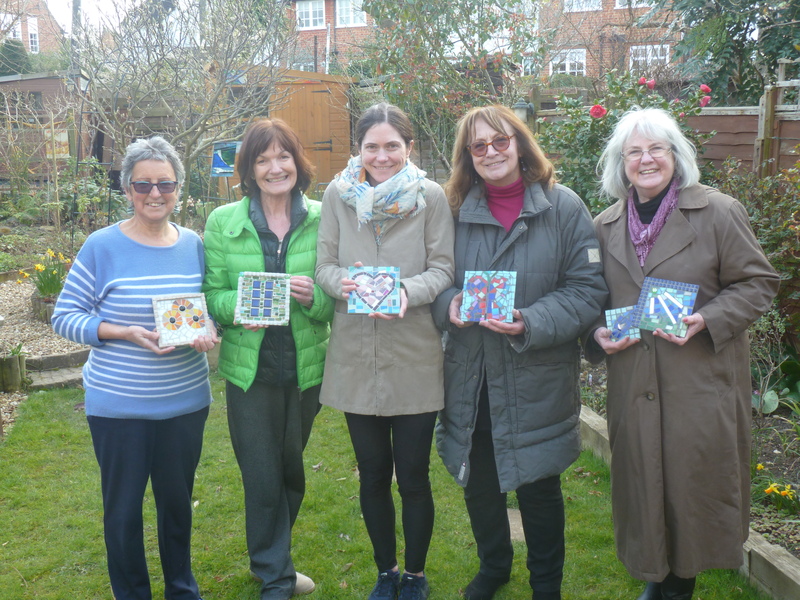 My one day ‘Beginner’s Mosaic Lesson’ is perfect for anyone who would like a taster, try something a bit different or discover their artistic flair. 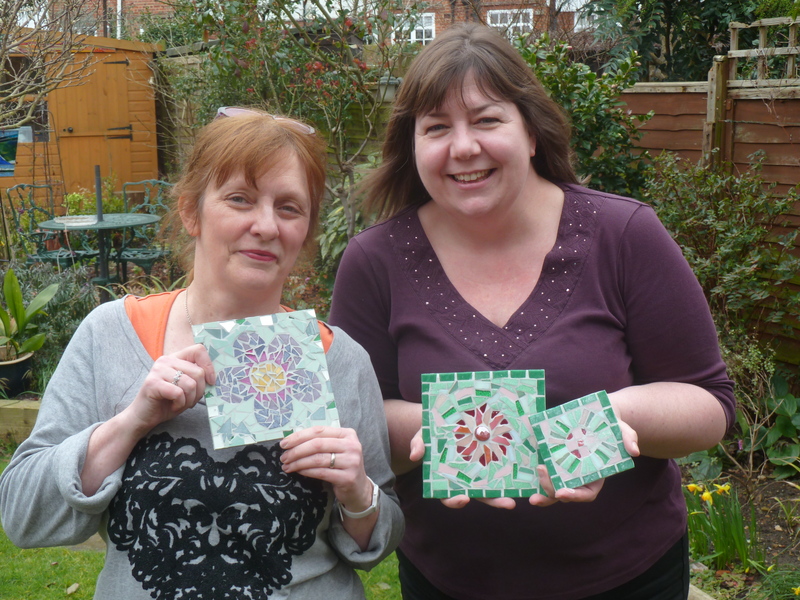 Relaxed, fun and creative, this is an ideal way to learn the basic placing, cutting and sticking skills to make your first mosaic. I am interested in learning how to mosaic. I saw on your website that you run workshops. Do you currently have one running? If not am I able to do a short one with my sister? And how much would this cost? Hi I’m interested in the one day introduction to mosaic course. What dates are you planning to run this and how much does it cost? I would love to do a one day introduction to mosaics. I was wondering if I could have more information including costs etc. Is this something you still have running? As I would love to try mosaics! It looks beautiful and is something I would love to learn and have a go at. Yes, I run a one day ‘Beginner’s Mosaic Lesson’ on a request basis. So if you were interested we can confirm a date and then I will offer any spare places up to people on my Waiting List. The lesson would be in Ealing, West London. I have an Information Sheet which should cover most of what you will want to know, please email me and I can send it to you: rosannasmosaics@gmail.com. I am more than happy to chat through any questions you may have. If you prefer something more tailor made or have a large group you want to work with, give me a ring and we can chat through the various options.